Do you have a competitive spirit? 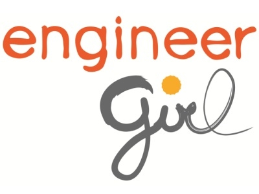 Do you want to try your hand at building, inventing, discovering, or researching the next big thing? 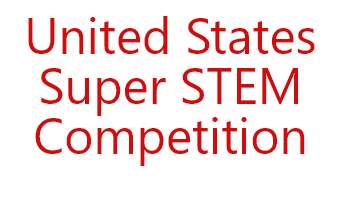 There are a wide variety of STEM-related contests and competitions that are open to you! Contests and competitions are a great opportunity to meet other kids with interests like yours, interact with experts in your field of interest… and there are prizes! Prizes can include tools, scholarships, trips and more — all you have to do to get started is enter! Here are some of the contests and competitions that are available nationally. Please remember that many schools and communities also have local contests and competitions. 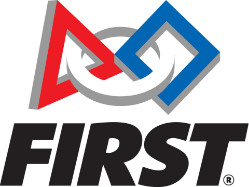 FIRST: FIRST (For Inspiration and Recognition of Science and Technology) aims to inspire young people’s interest and participation in science and technology through “Coopertition,” based on the idea that teams can and should help and cooperate with each other even as they compete. 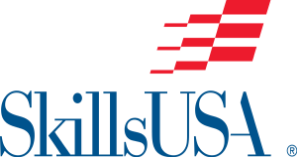 Learn more about the FIRST Tech Challenge and the FIRST Robotics Competition. 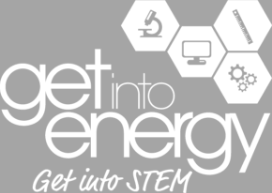 Get Into Energy / Get Into STEM is a ground-breaking program designed to build awareness among students, parents, teachers, guidance counselors, and others about the value of STEM (Science, Technology, Engineering, and Mathematics) education and the excellent career opportunities available in the energy industry. 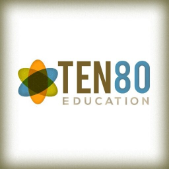 Get Into Energy / Get Into STEM is managed by the Center for Energy Workforce Development (CEWD), a non-profit consortium of electric, natural gas, and nuclear utilities and their associations.